Researchers from Stanford and Princeton Universities have figured out how your social media posts can be used to identify your web browsing data. While the entire Internet has just woken up to the ramifications of the newly repealed broadband privacy rules and started deleting their browsing history, a new study has popped up which indicates that doing so is useless. The paper, titled “De-anonymizing Web Browsing Data with Social Networks” is a result of researchers from Stanford and Princeton Universities coming together to figure out how your social media posts can be used to identify your web browsing data. 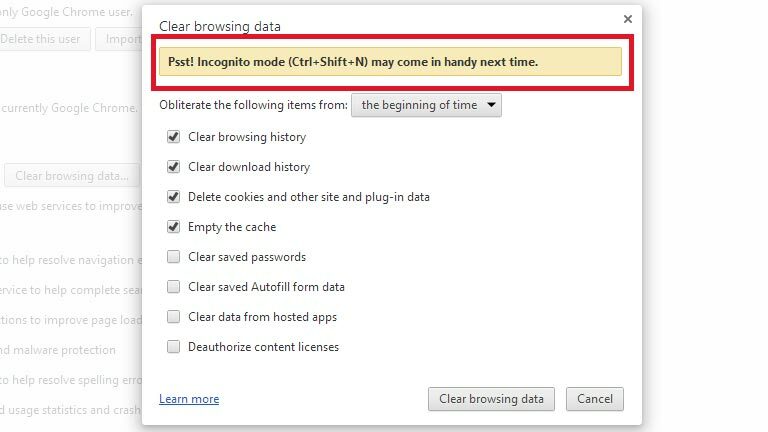 These privacy rules were brought into effect by the Obama administration to prevent ISPs from selling your browser data to advertisers. The new FCC chair, Ajit Pai, has been quite vocal about repealing many of the provisions of the Obama administration and this is supposedly just the beginning. So how is your web browsing data de-anonymised using social networks? Every person has a distinct set of websites that they visit and share links from. We’re not counting outlier cases like introverts and stalkers here. So these set of links which you have shared form a distinct pattern that allows any observer to ascertain which websites a person frequents most often and what kind of content he or she is typically interested in. 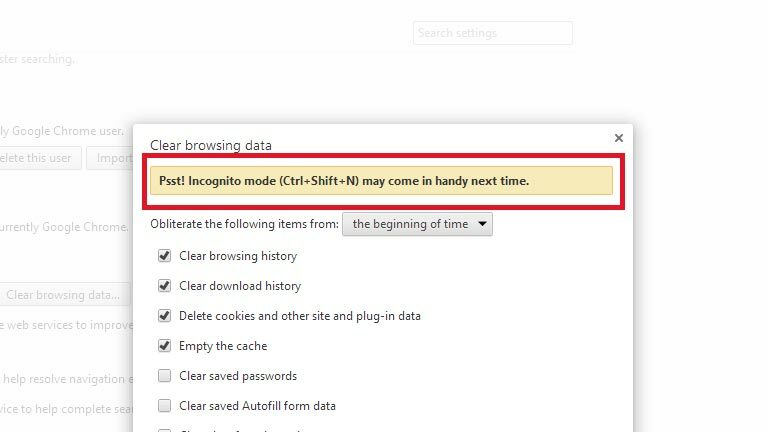 Deleting browser history will not help you hide your tracks. This data from a person’s social media is used to model a browsing behaviour particular to him or her. Given a set of 30 links from Twitter, the researchers used their algorithm to deduce the correct profile with an accuracy of greater than 50%. This was obviously a lab experiment so when the researchers took it up a notch to gauge the efficacy of the algorithm in the real world, they were able to correctly identify 70% of the profiles using web browser histories donated by 400 volunteers. They’re out to get you! So yeah, time to ditch that fake profile and turn into a good guy.